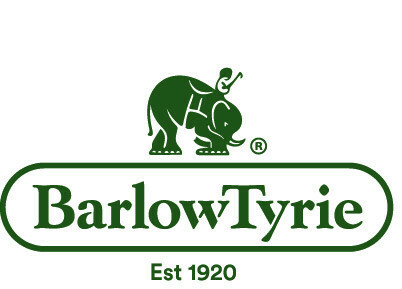 The Company was initially established in 1992 and it becomes one of the subsidiaries of Barlow Tyrie, a British Company engaged in the business of outdoor furniture manufacture. 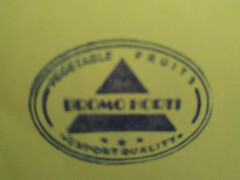 It is same as its holding Company, the Company also engaged in the business of outdoor furniture production. The establishing of the Company in Indonesia is to ensure a continuing source of teak from the environmentally sound plantations on the island of Java.